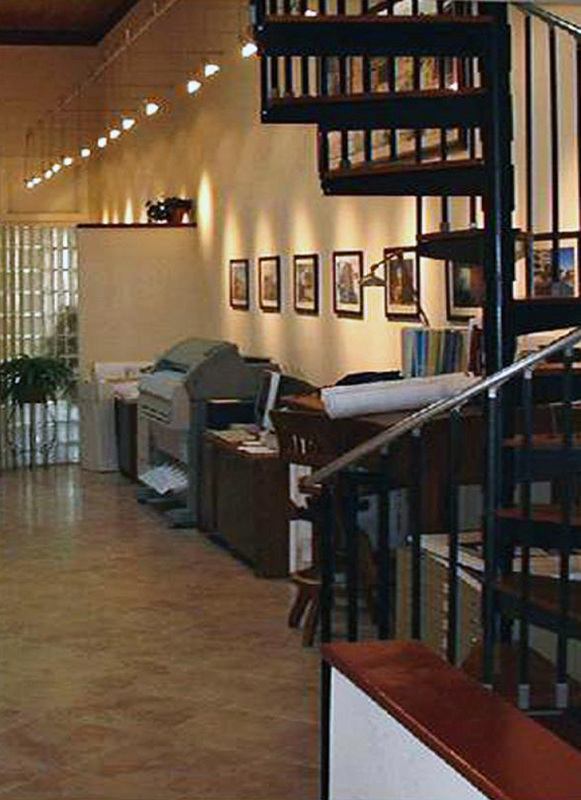 Formed in 1983, Henry Norris & Associates continues to create successful client relationships in their practice of architecture, while bringing their projects into a successful realization. This commitment to the excellence in design and service has forged a coherent and strong tie to our community, business associates, and client base. Our goal is to provide the best possible expertise with a special understanding of the client's vision and program. Attention to aesthetics, implementing sustainable concepts, designing the forms to follow the function; are critical to our design process.